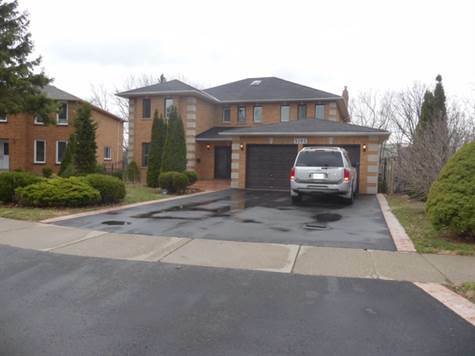 Lovely 5 Bedroom home, backing onto the Credit River in Streetsville. Looking for a buyer investor who is willing to lease the home back to the sellers for a minimum of one year. The seller's would even be interested in leasing the home for up to 5 years.